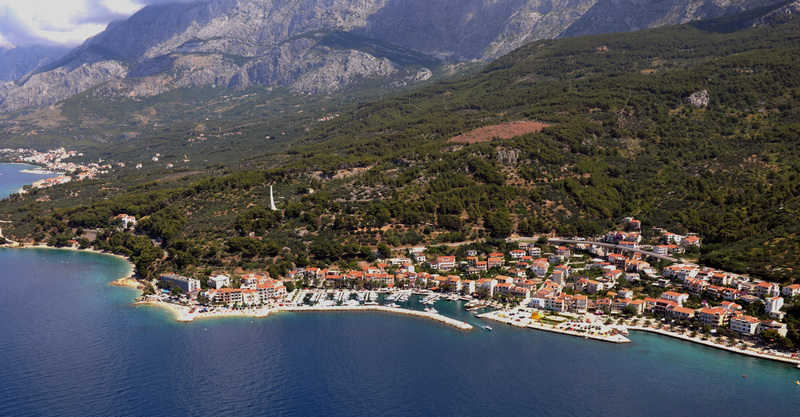 ...to Makarska Riviera in Dalmatia! We organize unforgettable ATV excursions to Makarska Riviera, mountain Biokovo or beautiful panorama over the Podgora. 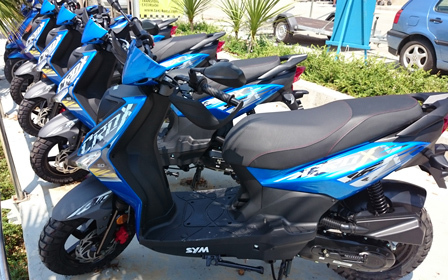 We have 125 ccm and 50 ccm scooters for rent (whole and half day rent), more then 20 bikes all kinds (and for kids) and cooperation with few rent-a-car houses (must come to reserve it one day before you need to go). If you need an accommodation in apartment, private room or hotel come to us. We'll try to find you the best solution. We are tourist agency in Podgora, Split-Dalmatia county, Croatia (Europe). 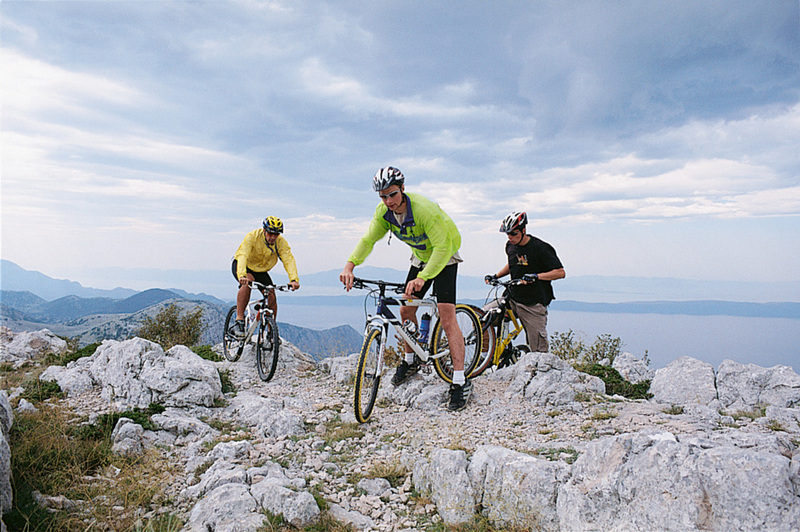 We organize ATV excursions in our beautiful nature over Makarska riviera to mountain Biokovo. We have scooters, bikes and cars for rent. In our agency you can exchange your money to croatian currency. 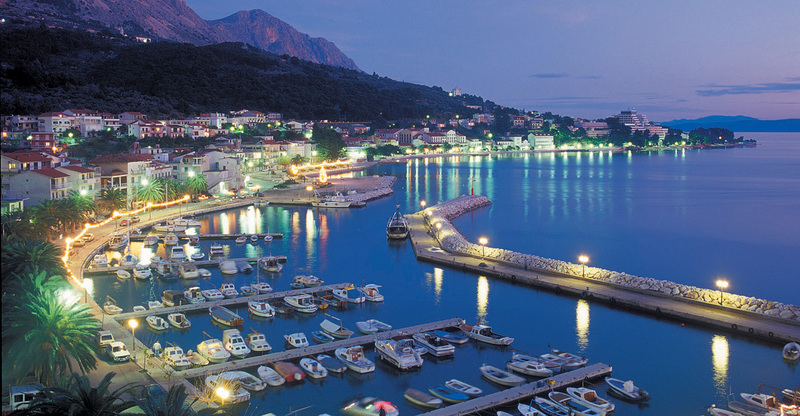 We sell tickets or vouchers for all kind of excurions to the most attractive destinations in the vicinity of Podgora. We can organize your accomodation in Podgora. © 2016 Soloturist d.o.o. All Rights Reserved.